​Through our years of field experience, LIMBS has consistently found that a low-cost, highly-functional foot is lacking in developing nations. 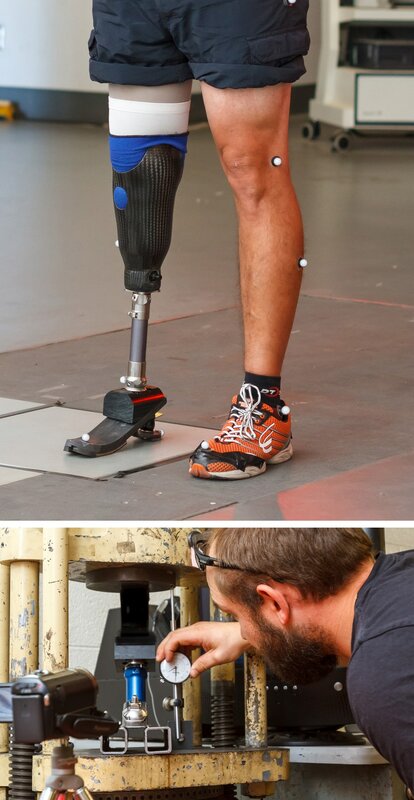 LIMBS is working to create a new prosthetic foot that will improve the mobility of amputees. The work involves evaluating current foot designs and the needs of the patients who will be served by this project. Based on the findings of that research, the new foot will be an energy storage and return (ESAR) foot that utilizes an innovative new design that will be affordable, durable, and adaptable to the needs of a variety of amputees. Like all other LIMBS prosthetic devices, the foot will undergo rigorous testing according to the ISO 10328 and 22675 standards, which are the international standards for prosthetic feet.